The Call for Entries for the 2013 Australian Poster Biennale has recently been announced. The theme has been set to: “A mother’s life is precious”. Entrants are invited to be inspired and interpret this theme in any way they wish. The Australian Poster Biennale is an event that was previously known as the AGDA Poster Annual. It has been transformed, renamed and it will repeat biennially from now on. The Call for Entries is open to both professionals and students from any field of design. Entries may be submitted on an individual, collective (i.e. studio/agency) or collaborative basis. The Australian Poster Biennale is an ideological poster event. Entrants are asked to respond to the brief and create posters that deal with the suggested issues or themes. The ideological format is a vehicle for designers to express their own point of view and explore new ideas and techniques. The 2013 Biennale calls on designers to create a poster based on the theme: “A mother’s life is precious”. The interpretation can be as broad, or as narrow as you wish as long as it is inspired by the issues relating to maternal health. You can approach the issues from a social, political or personal angle. You can talk specifically about maternal health, or relate maternal health to women’s rights in a more general or global sense – it is up to you. The Australian Poster Biennale is about design excellence within the realm of the poster. The organizers are looking for works that are outstanding examples of the poster form and address the format, scale and engaging nature of the medium. Thus, progressive thinking and experimentation is encouraged: your posters must challenge the status quo for our event to be of any significance. 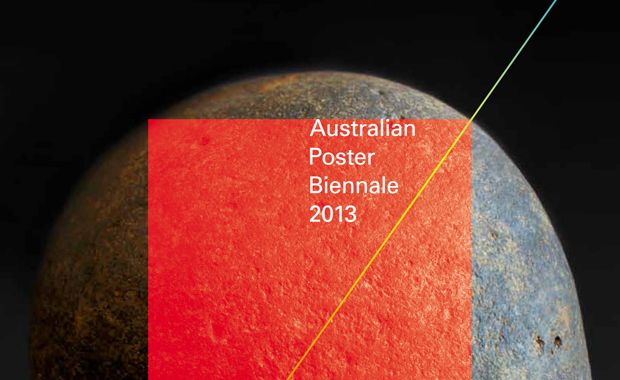 The selected finalist posters will be exhibited at the 2013 Australian Poster Biennale (details to be announced).